CML Lighting | UK Electrical Distributors – E. Preston (Electrical) Ltd.
LEDs, neon and LED indicators, sockets, industrial lamps, light pipes, CCFLs, inverters and lighting solutions — including architectural, traffic, marine and railroad lighting. CML Innovative Technologies is one of the world’s largest suppliers of miniature lighting solutions, with 1,200 employees and an annual revenue of around $175 million. From Research & development, initial design and raw material purchase to high speed customised manufacturing and worldwide distribution, CML Innovative Technologies maintains total control over the entire process. 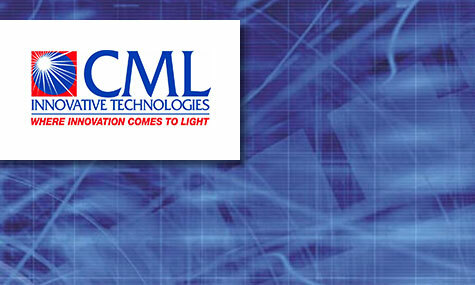 E. Preston Electrical Ltd is an official distributor for CML Innovative Technologies. Visit the online store to browse thousands of components.